This new product is now in stock at TJ Target. If you are looking for a reasonable price product with highest quality, check out the new Peltor Tactical 300 & Peltor Tactical 500. Many features are included in these two models. Do not forget, if you enter the coupon code: save12, you could get an additional 12% off. Order today! By popular demand, BSPGS is now available in black. Check these out for your next order. Just added another Dayglo paster, It is not just another paster, but it is the 3 inch Dayglo paster. Get Dayglo pasters today! 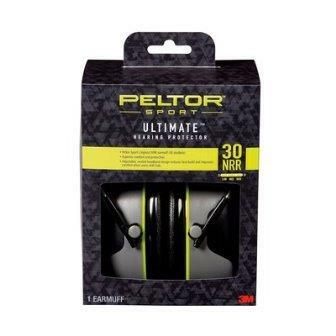 A new release from Peltor is the “Sports Ultimate”. NRR rating is 30 db. The colors of the domes are black and gray. Get your hearing protection today. 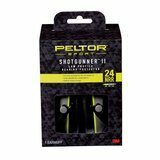 Peltor released another low profile hearing protection with higher NRR rating. These muffs are gray & black, and collapse for easy storage. Ideal for low profile shooting. Get yours today while supplies last. 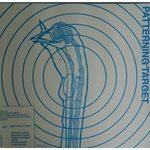 Rifle Poker targets – Have fun while practicing! 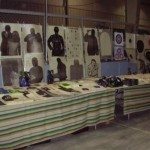 Poker targets for competition shooters or for your enjoyment. 25 targets in each package. Dim are 24″ x 12″. Practice shooting and play a game of cards. 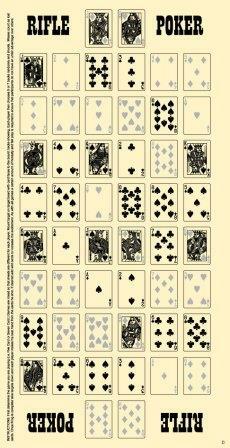 Great for pistol or rifle card games. Each target has a complete deck, and printed on both sides of the target (face or back). Either shoot at the back of the card deck (draw), or the face of the card deck (show down). Size of individual card is 2″ x 1.5″. Have fun while shooting. Surprise yourself when you take aim and win! Check out the Dayglo self adhesive pasters! Want to see the complete line of targets and shooting accessories in which TJ Target carries. See us at the PGCA gun show at the Pullman Square (100 Pullman Square, Butler PA). The upcoming show is May 21 & 21, 2016. Show are hours are from 9:00 am to 5:00 pm on Saturday, and 9:00 to 4:00 pm on Sunday. 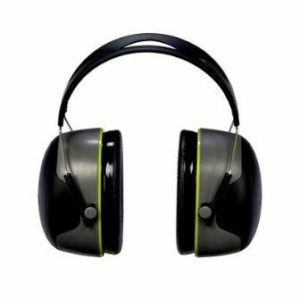 See over 180 different targets, safety glasses, Crimson Trace Lasers & Peltor hearing protection. Demo is available for all to see their features. Hope to see you then! New product in the TJ Target line, See – Hit B16 Pistol target is designed for 25 yards slow fire. (black with red center) (12 per package) The red center helps the shooter to focus, “aim small, hit small”. Dim 10″ x 10″. Drawn to NRA B-16 spec, See-Hit® B-16 RC target is designed to make every shot visible from downrange. All hits on the target leave a fluorescent green ring around the bullet hole. Turkey hunting season for most states is about to start, if not already here. Get your patterning targets from TJ Target. This target is available with or without the wattles in red.